The Hospitalist Program at United Memorial is a service that will allow us to deliver quality efficient medical care and communicate clearly with patients, their families and their primary care provider. A Hospitalist is available at the Hospital 24 hours a day, devoted to only seeing admitted patients. 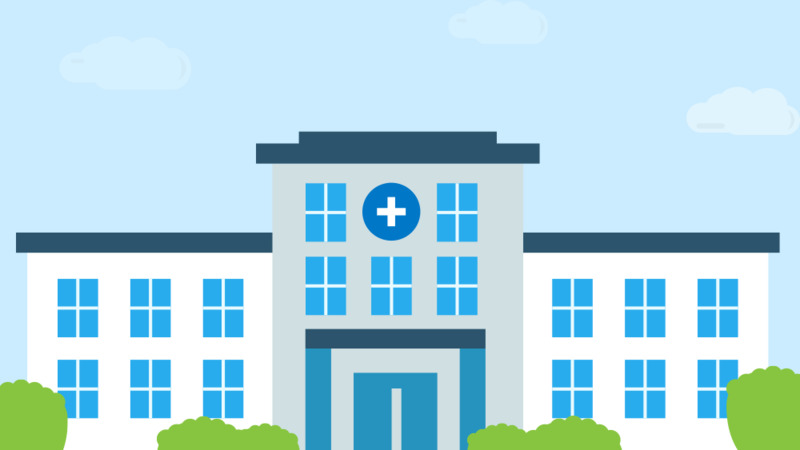 Healthcare today strictly limits admission to the hospital to those patients who are very ill. As a result, our patient population necessitates that hospitalists remain very comfortable with treatment of patients with the most severe illnesses. This continued exposure benefits the patient directly because their skills remain sharp and in constant use. Furthermore, when problems arise, hospitalists are readily available to handle these incidents. Their continued presence allows you or your family members who have any questions or concerns to contact the Hospitalist directly. Your hospitalist knows every specialist and department in the hospital, ensuring timely follow up on tests and treatments. The result is high quality care for you. 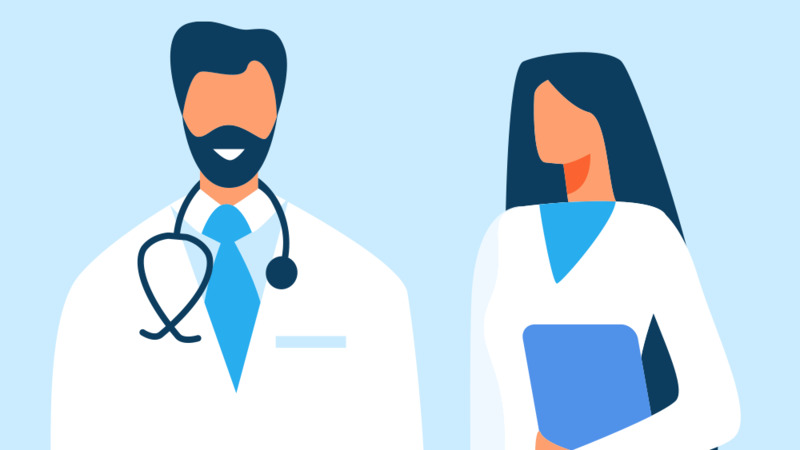 Hospitalists are physicians who specialize in the care of patients in the hospital; coordinating their care from admission to discharge in partnership with the primary care provider. Will I see my own physician? The hospitalist will consult and communicate with your Primary Care Physician to better care for your overall needs. Your Primary Care Physician will continue to care for you outside of the hospital. A hospitalist functions as a “specialist” for the acutely ill while they are inpatients at the hospital. Your physician works in conjunction with them as they would a radiologist, cardiologist or other specialist.